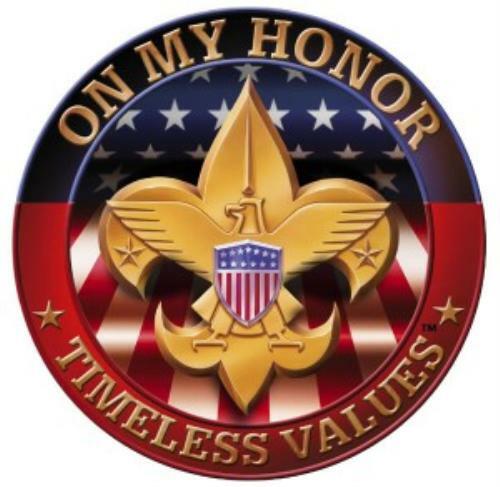 Leadership and committee members strive to plan a quality program for your scout. We also strive to keep you informed. You will see news letters and leadership meeting notes to this page. We have an open door policy and if you wish to attend any of the leadership meetings feel free to join us. Committee meetings are posted on the pack calendar.